By now, unless you’ve been living under a rock, you’ll have heard of Bitcoin and other cryptocurrencies like Bitcoin Cash, Ethereum and Litecoin – but, you may not know much about them. And, with the price of Bitcoin soaring to record levels (almost $12,000 at the time or writing), lets shed some light on what it’s all about. The first thing to wrap your head around is that, in essence, these ‘coins’ exist in no specific location at all, but rather each ‘coin’, exists in a blockchain (a public ledger, recording every single transaction). Cryptocurrencies are normally accessed via e-wallets, which enable you to view your balance and make transactions – but, they are not really ‘stored’ in these wallets. In fact, some people keep their Bitcoin etc. in ‘hard wallets’ – which are basically key codes written down on paper! This is an important fundamental concept, because it means it is extremely difficult, if not impossible, for central authorities in specific countries, to regulate and control cryptocurrencies. As the blockchain gets ever more complex, it takes more processing power and time to add new blocks. Add to this that there is a cap on the number of blocks that can be mined, and you have scarcity (in Bitcoins case, it was said from the very beginning, there will never be more than 21 million Bitcoins – estimated to be reached around the year 2140). So, you get the general idea, but how do you acquire Bitcoin or other cryptocurrencies? Getting your hands on the major cryptocurrencies is now extremely easy. There are numerous exchanges that let you open an account in minutes, and then buy and sell with parties all over the world. Some of these exchanges will require ID verification, but unless you’re going to be trading huge volumes, it’s all pretty straightforward. Once you’ve got some currency, you can either keep it in the wallet on the exchange, or transfer it into another wallet. Now that we’ve covered the basics of what cryptocurrencies are, how they come into being, and how you can get some, its interesting to think about the future. When Bitcoin, the daddy of all cryptocurrencies, launched in 2009 it was very much a fringe thing, embraced by techy geeks (many of whom are now millionaires), but fast-forward to 2017 and it is well and truly mainstream. Today investment banks, hedge funds and equities are all embracing the big cryptocurrencies, and millions of people around the world are using them for everyday purchases. Today, you can even purchase cryptocurrencies at special real-world ATM style machines in major cities, and new cryptocurrencies are launching seemingly every day. Even Bitcoin itself saw a ‘fork’ in 2017, when Bitcoin Cash was launched (a derivative aimed to be more user friendly for small transactions). 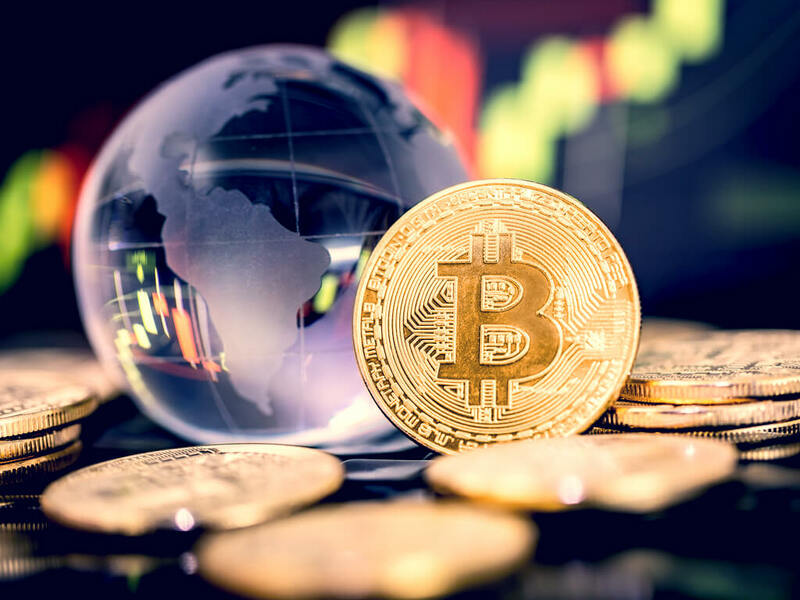 Of course, cryptocurrencies are uncharted territory as far as the global economy is concerned, and its notable that many of the most respected economists have been quite vocal in declaring them to be just the latest ‘bubble’. Though, further investigation normally reveals that these traditional ‘experts’ don’t even understand the basics of how cryptocurrencies work, and are comparing them to incomparable things. Firstly, by their very nature, cryptocurrencies themselves are almost impossible to hack (though some exchanges have proven vulnerable), and are extremely durable in that they are not sitting on a specific server somewhere. Secondly, because they have built-in scarcity, and no one can simply issue more of them, they are not able to be manipulated and debased in the way that fiat currencies like the Dollar, Euro and Pound, are. This means that, theoretically at least, your cryptocurrency wealth can’t be destroyed by misguided political/financial policies of a specific government. It also means that, again theoretically at least, over the long-term, their value should keep rising. Thirdly, the cryptocurrency infrastructure lends itself perfectly to the ultra-convenient, electronic cashless society that most people seem to be embracing. And, let’s face it, convenience is the driving force of today’s innovation! 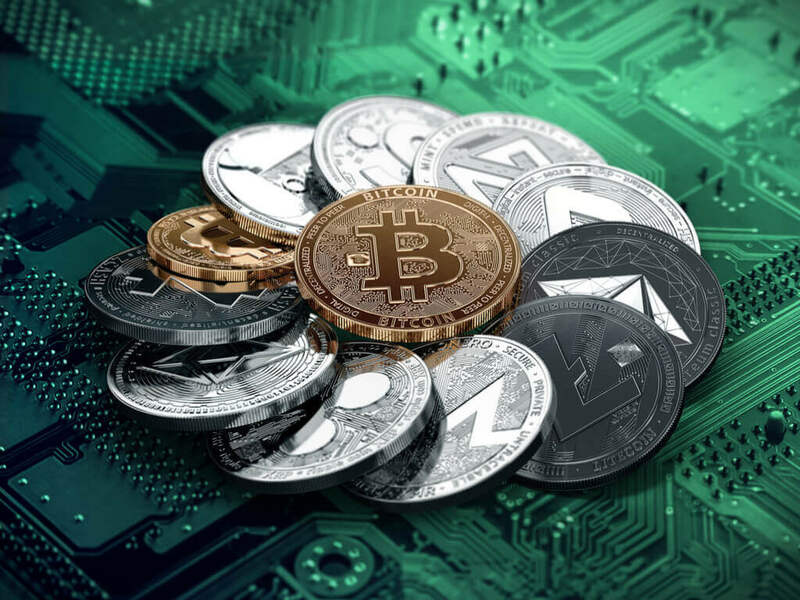 Cryptocurrencies undoubtedly offer exciting possibilities in the iGaming and online sports betting world, ranging from increased convenience to more secure transactions. As more and more people become used to storing at least part of their wealth in cryptocurrencies, and various regulatory issues are ironed out in the myriad of markets, we can expect to see cryptos become as familiar as the major fiat currencies. Should you panic if you don’t have cryptocurrency? No. Cryptos aren’t going to replace regular money any time soon. They will co-exist, and be easily transferable, with people using them where it’s more convenient. Right now, they are still in their infancy, so they can be extremely volatile, with Bitcoin for example, losing thousands or gaining just as much, in the space of hours. But, before we get too excited, there is a slight problem… Digiconomist’s Bitcoin Energy Consumption Index, as of Monday November 20th, 2017 puts Bitcoin’s current estimated annual electricity consumption at 29.05TWh, and if it keeps increasing at this rate, Bitcoin mining will consume all the world’s electricity by February 2020! Better get installing some more solar panels! The 2018 EnergyGirls Calendar is GO!